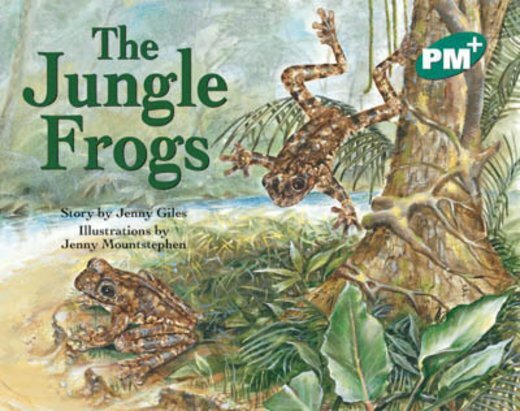 This is a narrative with factual information about a rare species of jungle frog. It explains how the male frog builds a fence around the pool in which the female frog lays her eggs. This is not a common practice for most frogs.